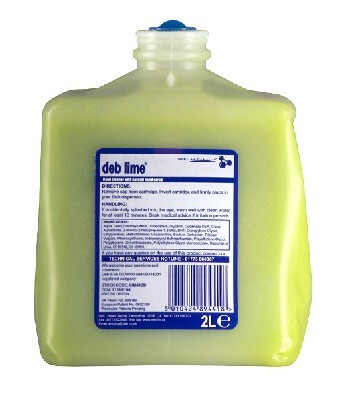 This DEB Lime hand cleaner is both powerful and solvent free. DEB lime hand cleaner is perfect for removing oil grease and grime. It contains a non-abrasive scrub made from cornmeal. This gives a deep down cleanse and helps to moisterise the skin and keep the delicate natural balance.